Note: Early Bird Offer valid for a short period of time. Few tickets available only. The person below 15 years not allowed for the Event. Food, Alcoholic, and Non-Alcoholic Beverages will be served at an additional cost in Mumbai, Delhi, Bengaluru and Hyderabad Region. Ahmedabad being the dry state, won't have the provision of Alcohol. 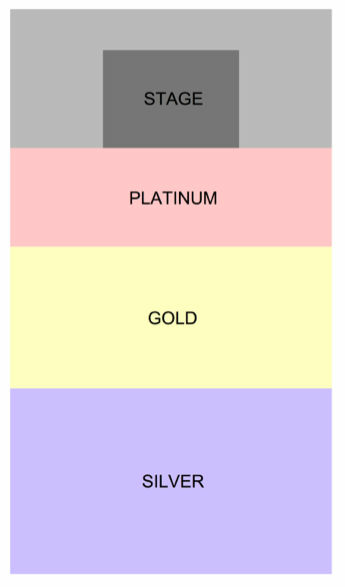 Ticket Categories – Silver, Gold, and Platinum are all Standing.